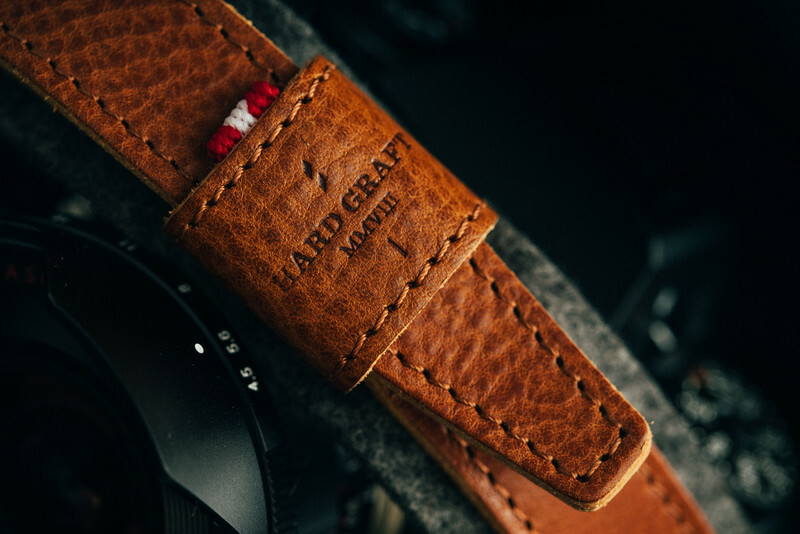 If you’re like me and addicted leather camera straps, the Hard Graft Re-Process Camera strap should not be overlooked. 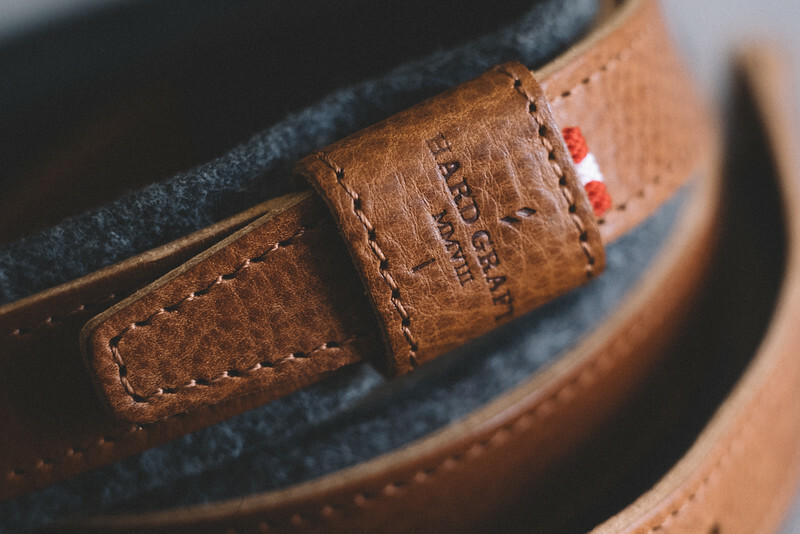 When I first unpacked it I was not expecting the level of quality and care that this strap is made with. 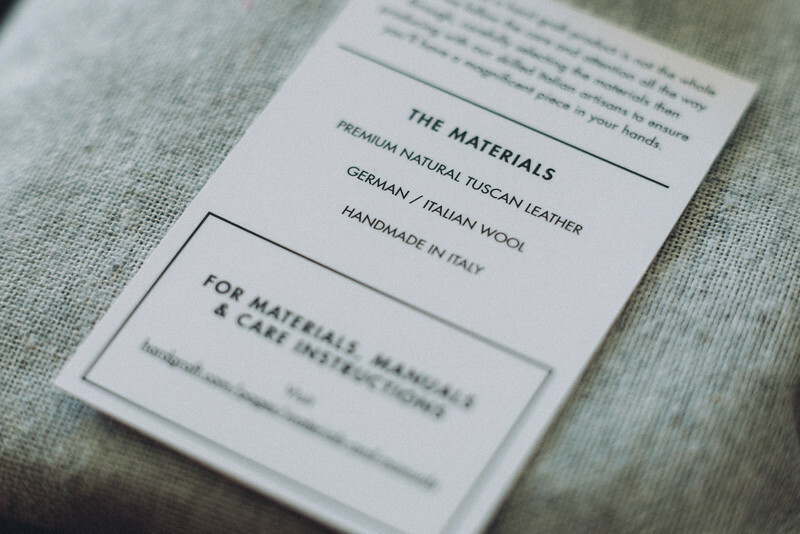 Handmade in Italy with genuine Tuscany leather and a German / Italian wool lining. It looks great and smells amazing. 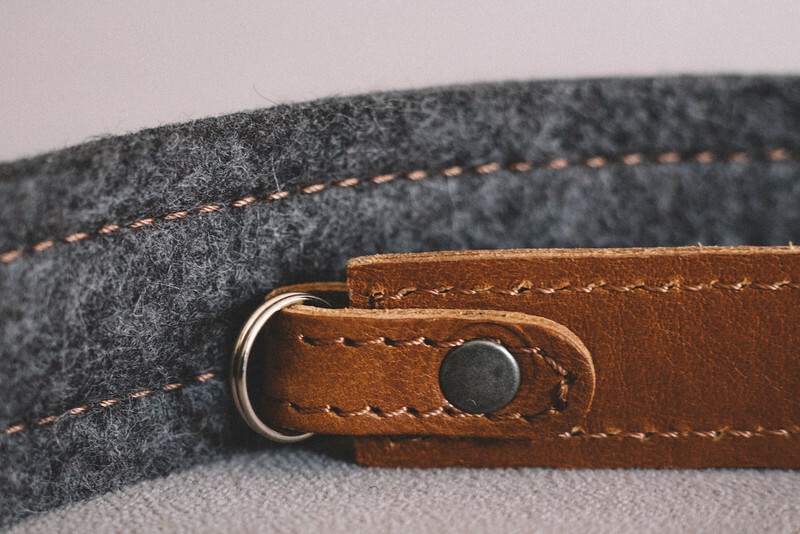 The wool lining was strange to me at first, but now having used the strap for awhile it’s one of my favorite features. 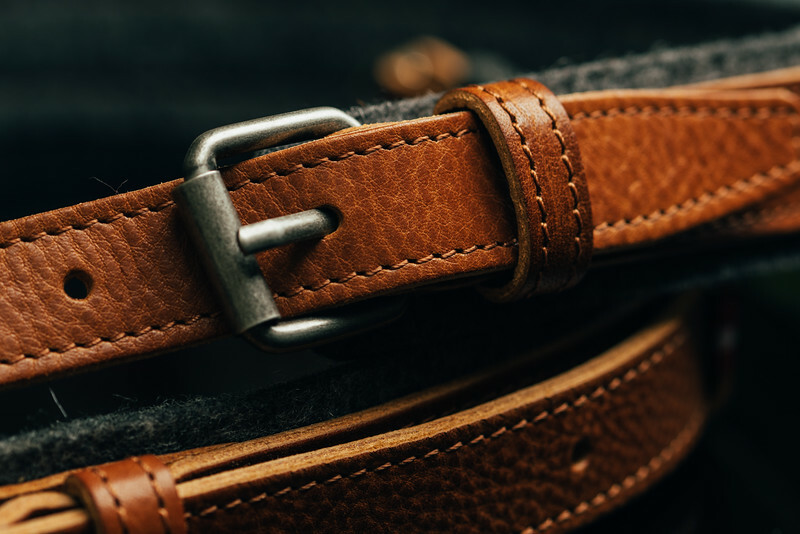 It gives the strap that extra shape and strength so many leather straps are missing. It also helps add that extra comfort and support you need when you’re wearing your camera all day. 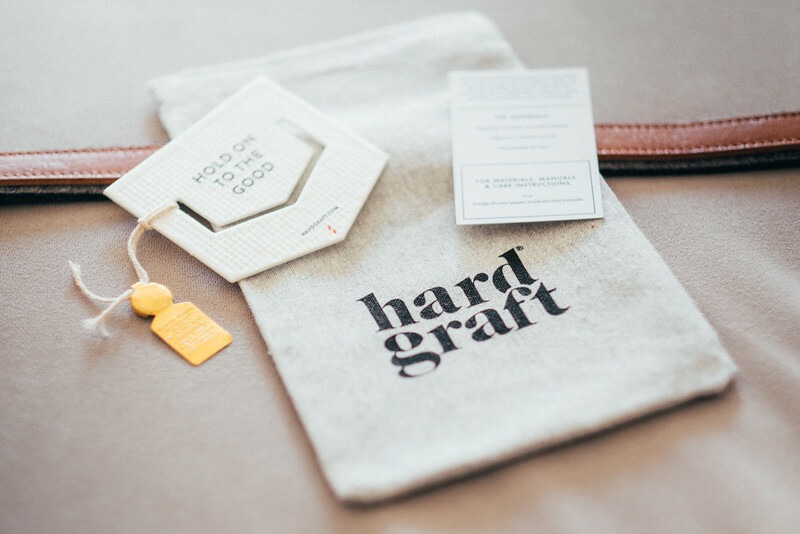 See the full product details and prices at HardGraft.com. – Convertable to a grab handle. Comes in this nice fabric case, built with meticulous detail. 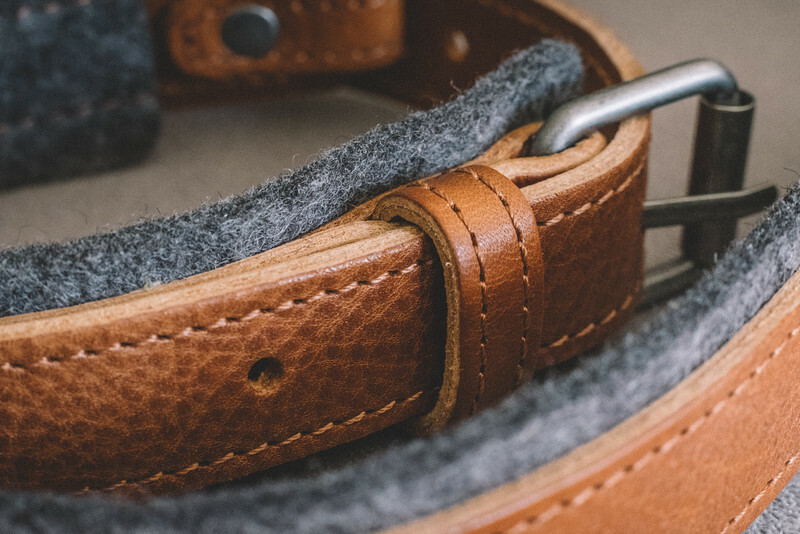 Usually leather straps feel too raw, too cheap, or too industrial. I’ve had several and I can say with honesty that this strap is neither of those. 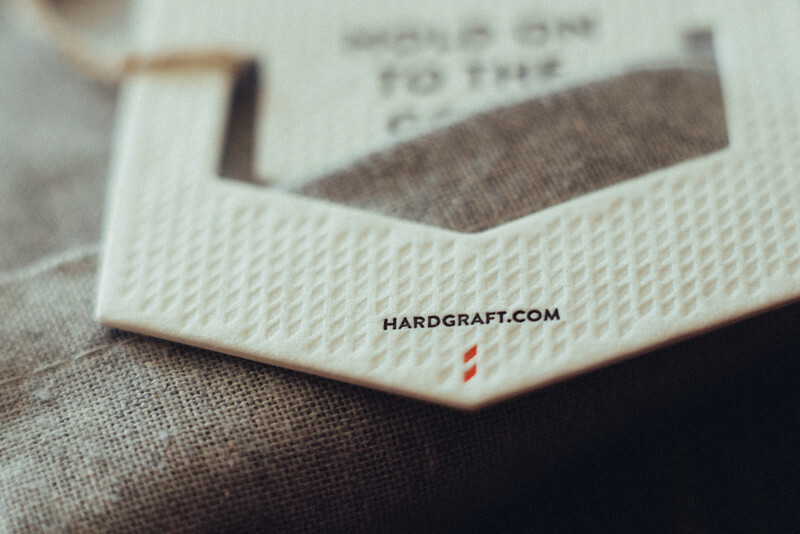 It has a very high quality feel, smells amazing and also feels great to wear. Assuming you have a shirt on, otherwise I could see the wool irritating your skin. 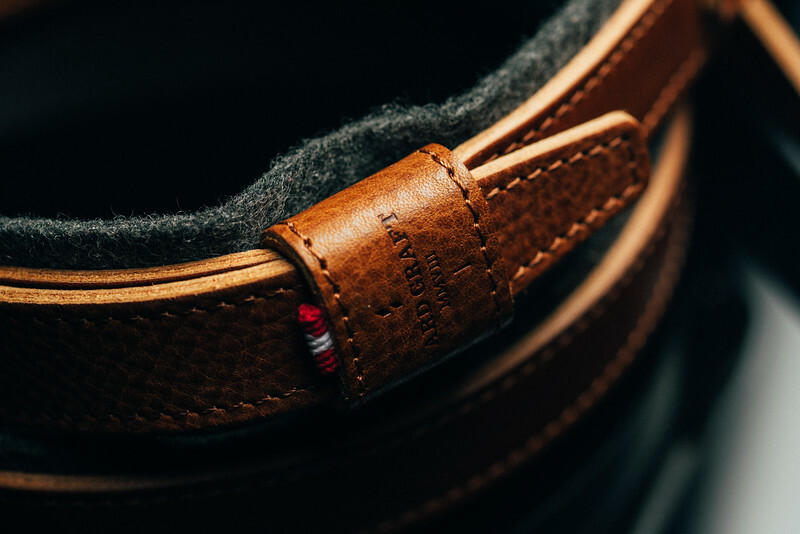 The strap has a more heavy duty feel while not being too bulky. I use it mostly on my Fuji XT1, or my Sony A7r where I typically have heavier lenses and more gear. But it also looks great on the FujiX100T. 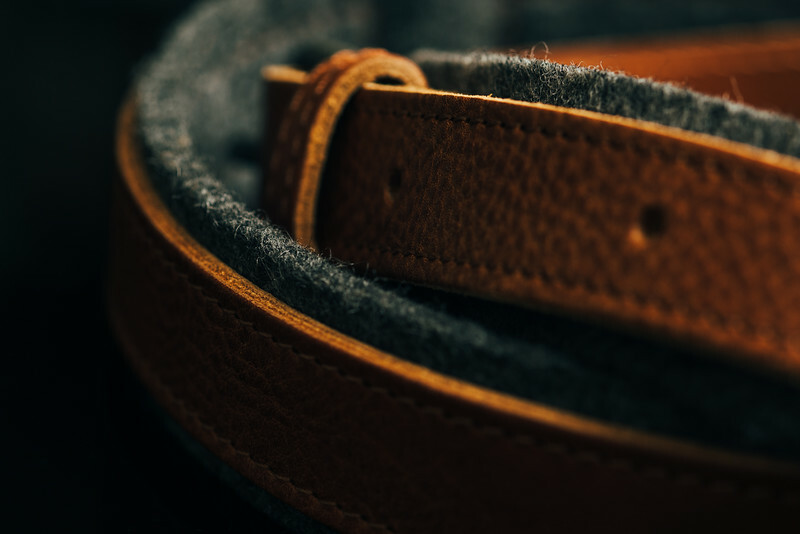 This strap is unlike any other straps I’ve used, in that it’s not only full adjustable from 35″ to 51″, but can be configured to be a smaller grip strap with lengths adjustable from 13.5″ – 18.5″. 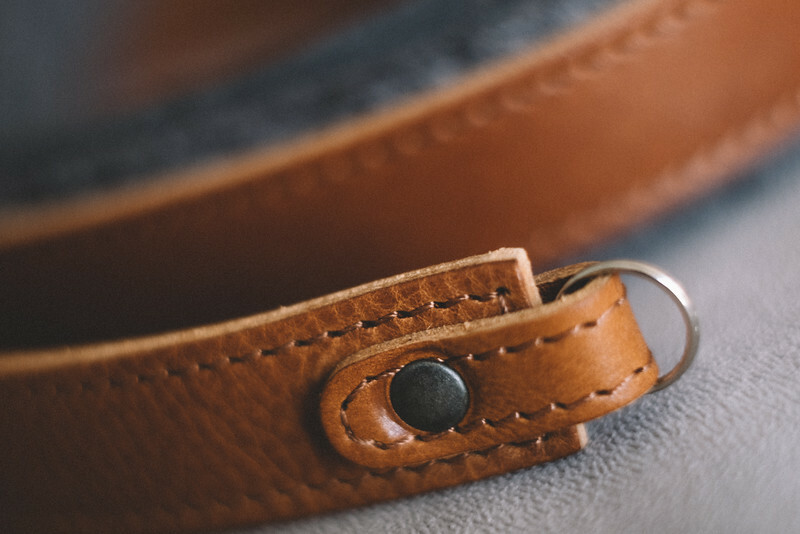 There really isn’t a lot I don’t like about the Re-Process strap. It’s just missing one thing I guess. A leather protective cover over the hardware where the camera connects to the strap. 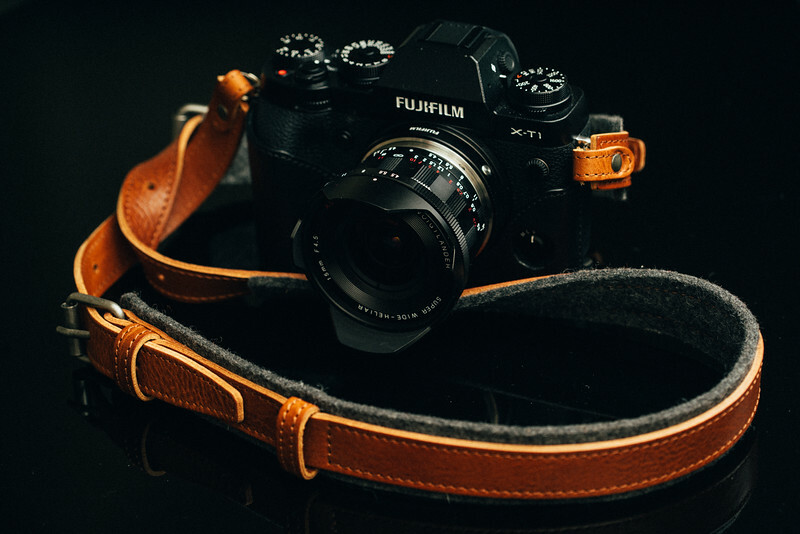 Fujifilm cameras come with these, but it’s nice to have them built into the strap like with the LeicaTime, and Duram straps. It would also be nice if the hardware was slightly heavier to match the tough design of the strap. I’ve been using the strap for awhile now so it’s safe to say it’s broken in. The strap so far is holding up very nice. Very durable, I was at first worried about the wool starting to fray over time, but this hasn’t seem to happen yet and shows no signs of it. 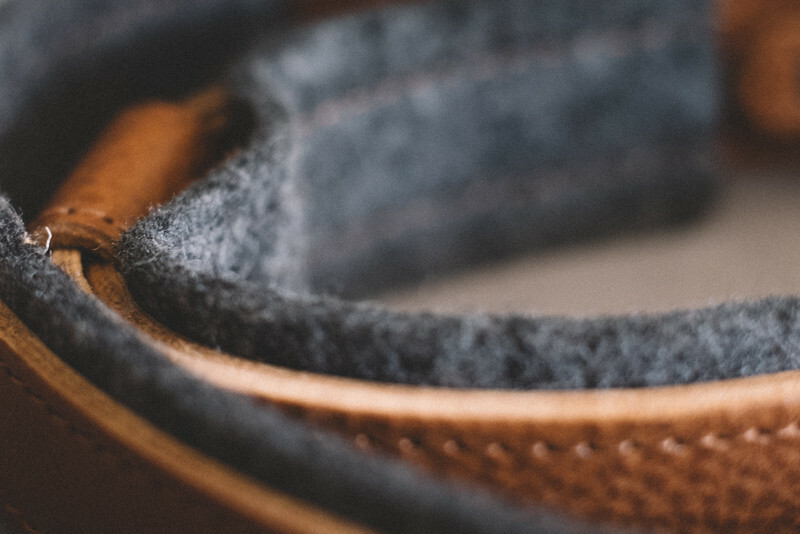 If you’re wearing a tanktop or something light, keep in mind the strap has a wool lining which can bother some people. So not the best strap to take if you’re touring Thialand in a heat wave. But for everything else this is my go-to strap.